Dension DAB+U DAB, DAB+, DMB-R DAB, DMB-R, DAB + integration over existing USB port in the car. The stations are listed as individual MP3 files and can be played back. 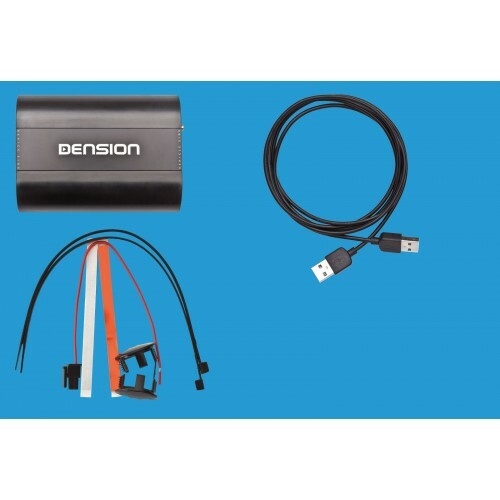 The Dension DAB+U connects to a USB-input on the head unit of the car or any other device capable of playing back mp3 files from a USB-drive. The DAB, DAB+, and DMB-R stations appear on the device as virtual mp3 files, thus the reason for easy operation and wide compatibility. 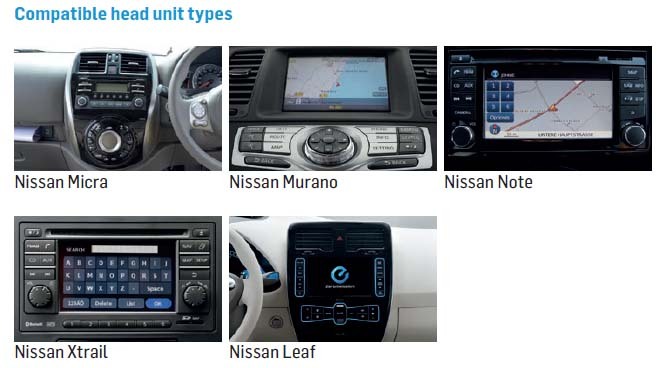 Since the buffer size may be different in each playback device (head unit) the DAB+U has an 'Automatic Buffer Size Assessment'(ABSA) function. There is no need for special programing tools or hidden menus because the functions – such as 'Scan' and 'About' – are also shown as virtual mp3 files. All you have to do is press 'Play'. The Dension DAB+U device is equipped with an ‘Automatic Buffer Size Assessment’ (ABSA) function. Since the buffer size may be different in each playback device (head unit) the Dension DAB+U device detects the buffering time needed by the playback device to function correctly. Depending upon the playback device (head unit) the buffer time may vary between 15-40 seconds. So it is not possible to have ‘radio like’ station changing with the Dension DAB+U, but we designed the product to be the most versatile possible. Due to the 'Automatic Buffer Size Assessment' (ABSA) restriction, a buffer must be built between 15-40 seconds after a channel change. During this time no radio playback is possible. With this module, no immediate switch between two channels is possible. DAB external antenna is required (Article 39959). 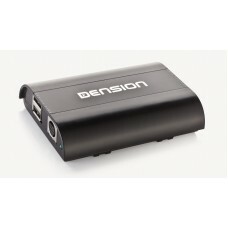 We designed the Dension DAB+U to be compatible with the most playbackdevices possible, therefore we are constantly improving and enhancing the compatibility list of the device.To make sure that you can use the Dension DAB+U with your unit, please revisit this product page for the most up-to-date compatibility list.